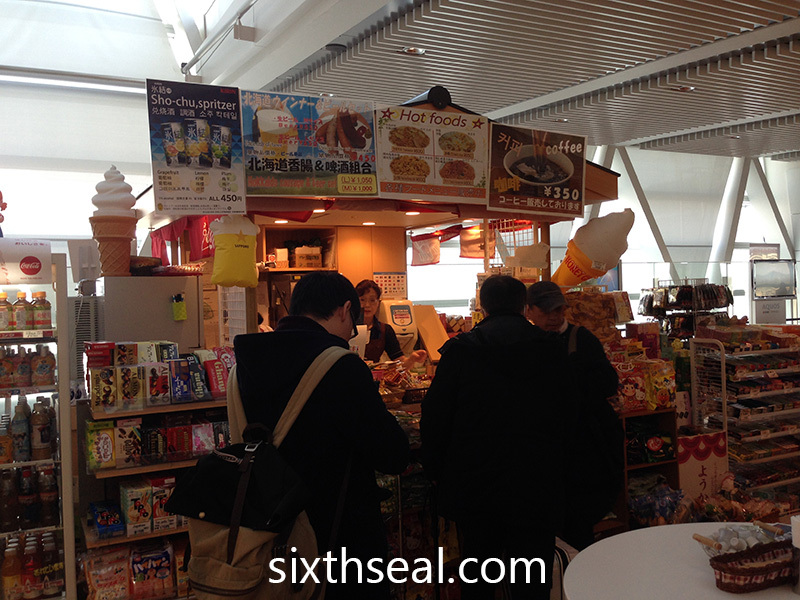 Some airport food can be pretty ok but at the ones here, they can be highly overpriced and mighty expensive. Ok in Japan? That’s why I am always keen to try japanese food. There are so many different intriguing elements in almost every japanese dish! Interesting! 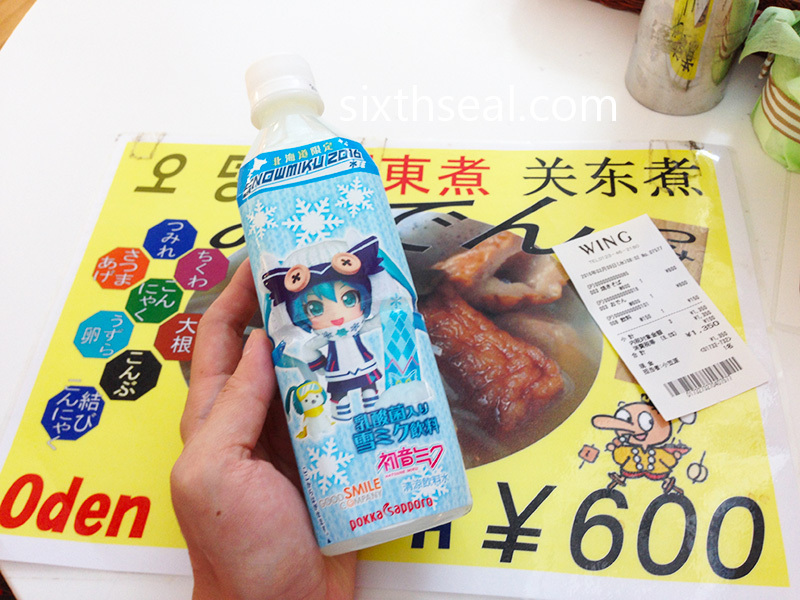 But wait, what’s actually snow miku? Oh..Oden! I like it too but seldom ordered it as it felt like ‘yong tau foo’ to me…hahaha. But I love the raddish in hot soup. Maybe at times I will have it. I like to eat oden but have never eaten any during my previous 3 trips to Japan mainly because oden in a restaurant is expensive and I couldn’t locate those pushcart oden. 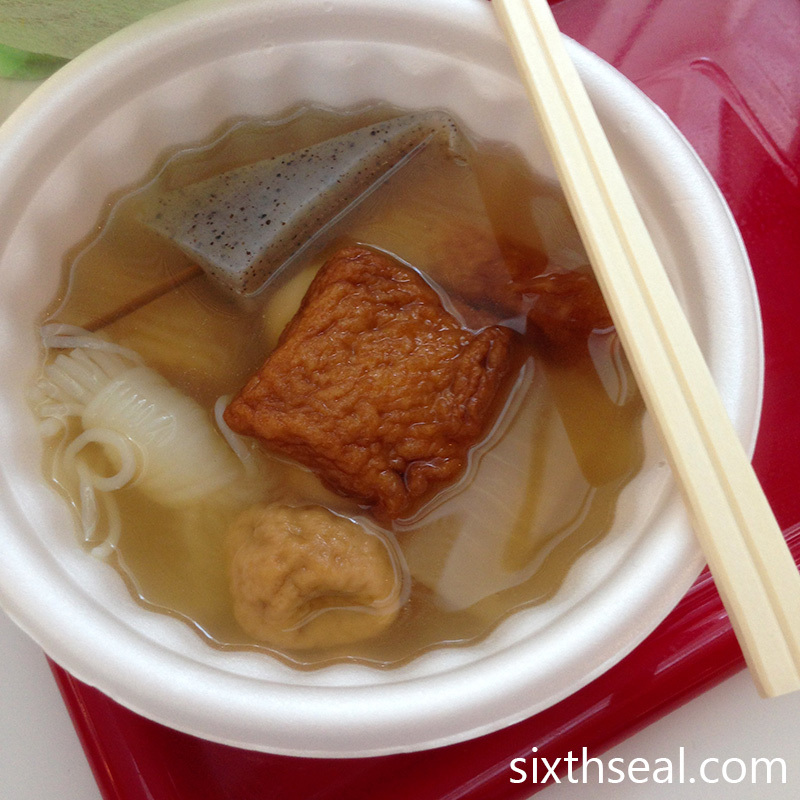 ;( I have eaten so called oden in Taiwan 7-11, they are very tasty to my surprise!